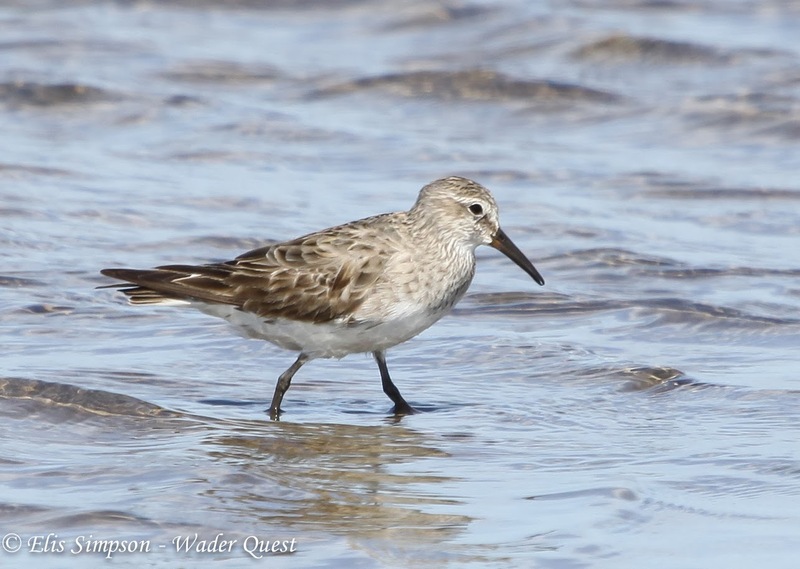 Wader Quest: Anonymous donor helps Wader Quest! 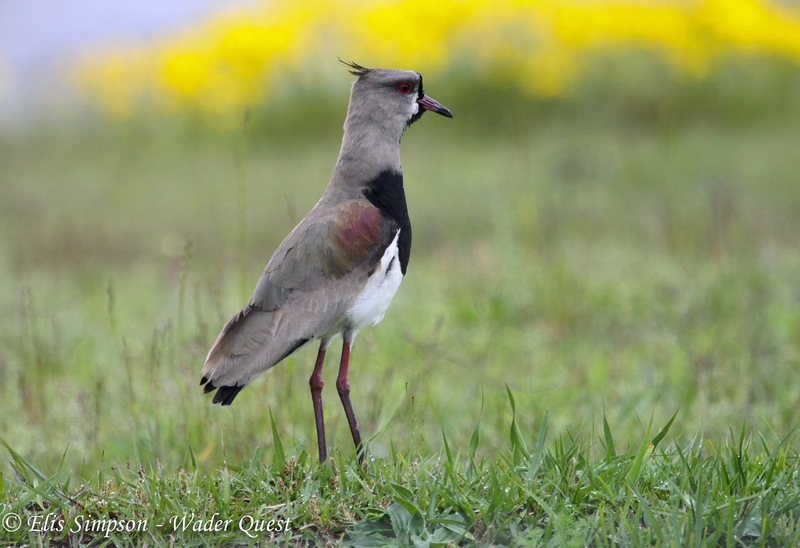 Anonymous donor helps Wader Quest! We are extremely grateful to a businessman in Sao Paulo, who wishes to remain anonymous, who heard about our project and was inspired to help us with our Brazilian leg of this trip by donating the cost of our return flights from Sao Paulo to Porto Alegre. This was a veritable boon to the project as we had to book these flights last minute making them rather costly and amplifying the value of this gentleman's generosity. Obviously Elis and I are firm in our conviction that what we are doing is worthwhile but it is especially pleasing when someone else feels the same way and voluntarily helps out without being solicited in any way. As we approach the end of the travelling phase of our project the coffers are looking particularly sparse and this generous donation will guarantee at least one more trip before the money runs out. Elis and I, as Wader Quest, wish to express our heartfelt gratitude for this magnanimous gesture. One is pressed for donations from all sides. As I ponder my own choices, may I ask the question I previously asked and received no response? Have you attempted in any quantifiable way to measure the environmental footprint of all this travel when plotted against the benefits obtained. Surely I cannot be the only person wondering about this. 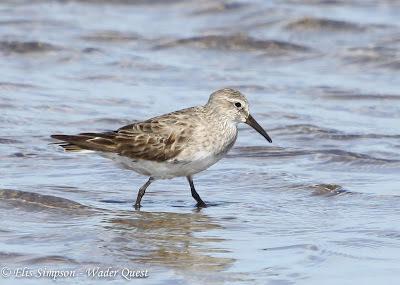 Hi David, thanks for your comment; please see reply on A full set of Avocets!